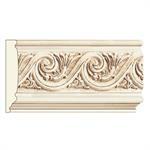 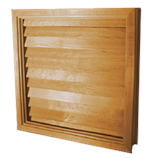 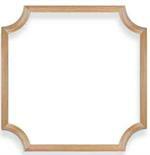 Hardwood Friezes are decorative bands that add a touch of elegance to any room in your home. 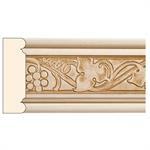 Available in Mon Reale®( Poplar overlay) and Ornamental Embossed Poplar. 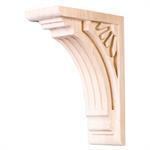 36 Designs of Finely detailed overlay cast over poplar.